Your bimonthly news vehicle for all things energy codes. 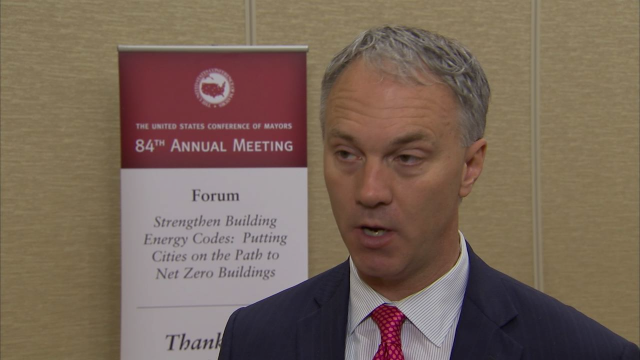 On June 27th, the U.S. Conference of Mayors unanimously adopted Resolution 49 in support of putting the 2018 IECC on a path of reasonable, but steady improvements towards net zero building construction. In doing so, they are sending a strong message in favor of increased energy efficiency. Local government officials’ input is particularly important because their voting on the last three IECC updates (2009, 2012, and 2015) has given home energy efficiency a 38% overall boost. IMPORTANT: The deadline to validate voters is September 19th. Learn more about the campaign to achieve steady gains and prevent rollbacks →. See what mayors have to say about the importance of the 2018 IECC to their communities. In 2010, BCAP documented several progressive locations around the nation in a feature called Places to Watch. These places were chosen because they were making strides in enacting energy efficient building codes. Now, we are going back to these nine jurisdictions to track their progress and see what other innovations they've added six years later. 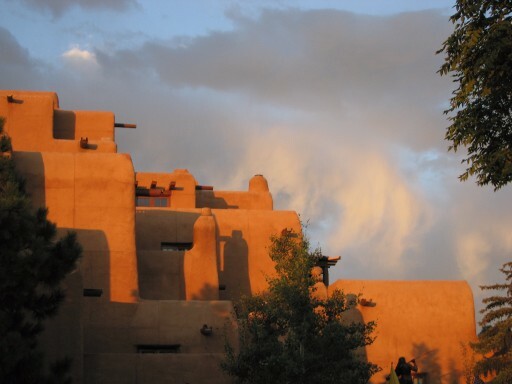 BCAP identified Santa Fe, N.M. as a place to watch due to their residential green code adoption, citywide sustainability plan, and Water Conservation Plan. A proposed joint standard from ASHRAE and ACCA establishing consistent practices for conducting and reporting energy audits is open for a 45-day public review, until Sept. 19, 2016. This standard will define the procedures required to perform all levels of ASHRAE energy audits, and will also establish industry standards and minimum reporting requirements, with hopes of providing consistency in rating systems. ASHRAE first addressed energy audits in 2004 with Procedures for Commercial Building Energy Audits, and added a second edition with guidelines for best practices in 2011. Addenda for ANSI/ASHRAE/ICC/USGBC/IES Standard 189.1, Standard for the Design of High-Performance Green Buildings Except Low-Rise Residential Buildings, are also open for public comment. To read more, visit www.ashrae.org/publicreviews. Member login is required to comment on proposed standards. In this blog post, ACEEE details how manufactured homes (mobile homes) are lagging in energy efficiency because the energy codes for such homes - which are set by the federal government - have not changed significantly since 1994; as a result, many mobile-homeowners spend more on their energy bills than on home loans. 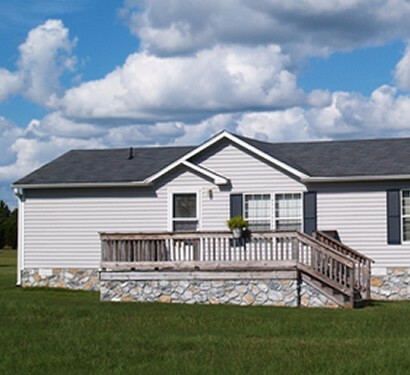 Following a Congressional directive in 2007, the Department of Energy has issued a draft of a new energy code standard for mobile homes, which, according to Green Building Advisor, would reduce energy consumption by an estimated 27% and save homeowners thousands of dollars. Read more from ACEEE Senior Policy Advisor Lowell Ungar here. Multifamily structures, which represent about 25% of the Southeastern U.S. housing stock, present a clear and significant opportunity to capture energy savings. Although much progress has been made to address energy efficiency in single-family residential and commercial properties, standalone programs for multifamily dwellings are just beginning to emerge in the Southeast, and tend to be most active in dense urban areas. Virginia currently uses the 2012 IECC with state-specific amendments for commercial and residential construction, but some of the residential amendments reduce the efficiency of the code to the level of the 2009 IECC. Now, as Virginia considers adopting an updated code, rather than considering the 2015 IECC as a base code, the state is using their current code, adding an additional layer of complication. On a positive note, Virginia has launched the cdpVA system, allowing stakeholders to create code change proposals, submit public comments, and access information about the 2015 Virginia Code Change Process online. North Carolina’s energy code for both commercial and residential new construction is the 2009 IECC with substantial strengthening amendments. The state is in the process of adopting the 2015 IECC, though it is likely that the residential code will contain numerous weakening amendments. How Are Building Energy Codes Developed? Read a succinct review of how energy codes are developed, by David Cohan at the U.S. Department of Energy, here. 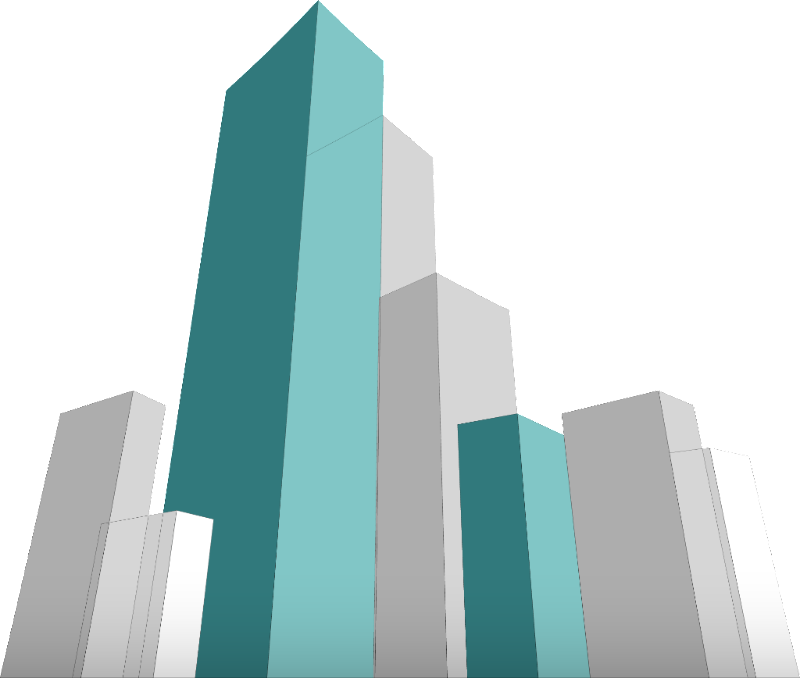 BCAP recently published a paper mapping the existing landscape of building energy codes and modeling software, highlighting current best practices and how to remove barriers. The paper also summarizes the results of BCAP’s 2015 survey of design professionals, which describes their current usage of energy modeling for code compliance and what they’d like to see in the future. Check out BCAP's new website →. Department of Energy Building America Meetings. The next webinar is "Partnering for Improved Building Science Education" and will be held August 24th at 3:00 PM EDT. In case you missed it... SEEA Webinar on the Residential Energy Code Field Study for Ga. and Ark. was held on August 11th, and may be accessed here. There is also another webinar available on that page, "All About the Energy Rating Index (ERI)". NRCA has updated its EnergyWise Roof Calculator to include information from the 2015 IgCC and ASHRAE 90.1-2013.